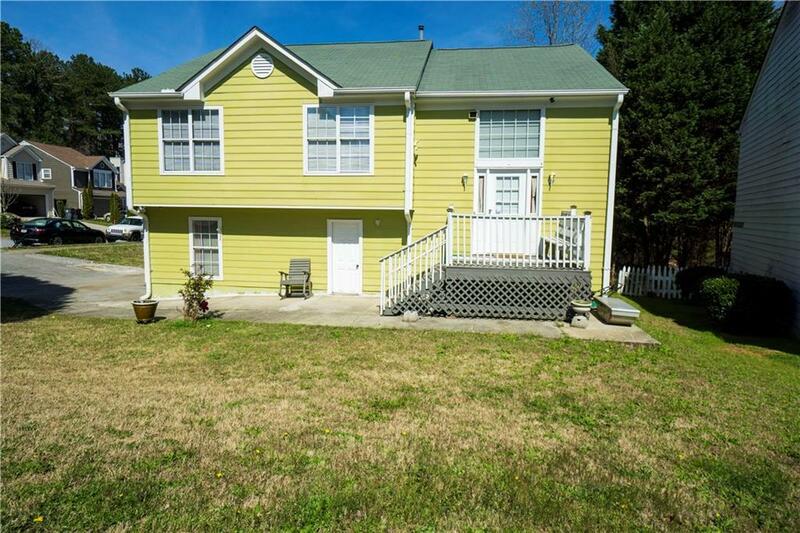 Minutes from Sugarloaf and 316, this home is located walking distance to Gwinnett Tech. 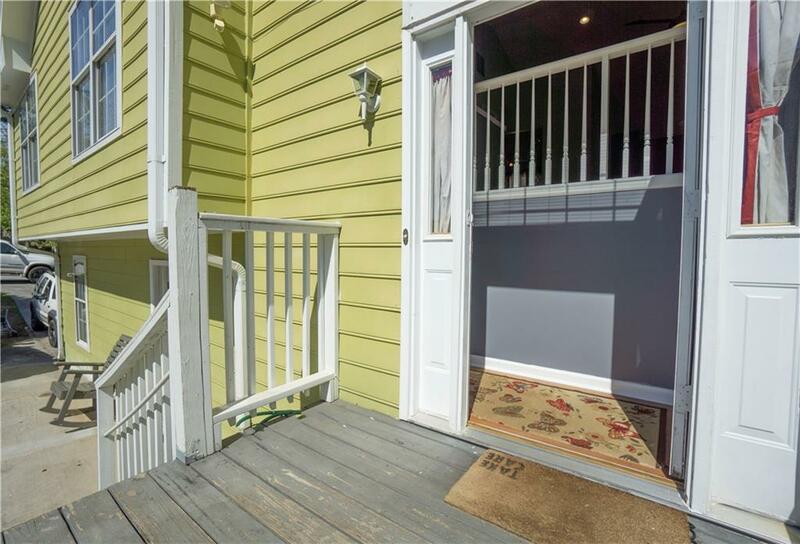 Situated in a corner lot by the front of the n'hood, featuring an in-law suite for separated living or rental income. Upstairs has three bedrooms and 2 baths. Updated flooring in kitchen, hardwoods in living and new carpet in bedrooms. Downstairs has a 2nd kitchen, living room, eating area, one bedroom with fireplace and full bath. 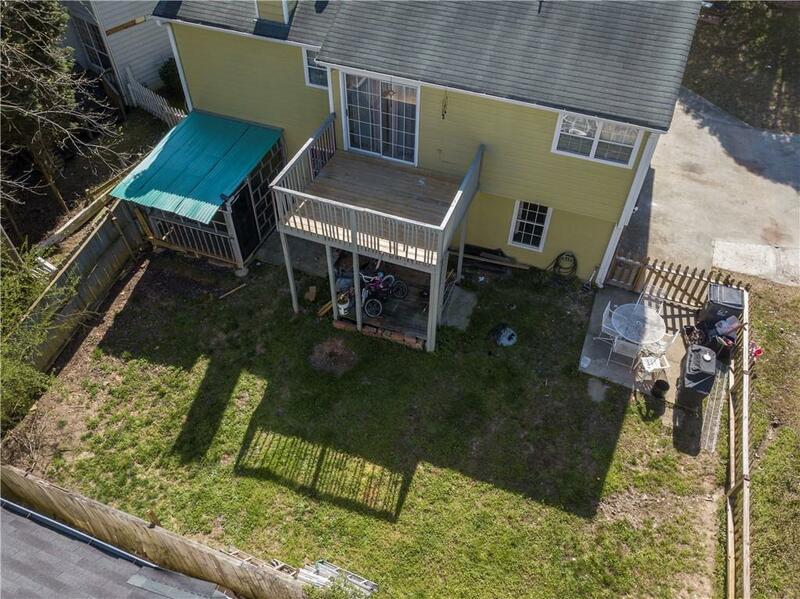 Outside you'll find two decks and a fenced in yard. 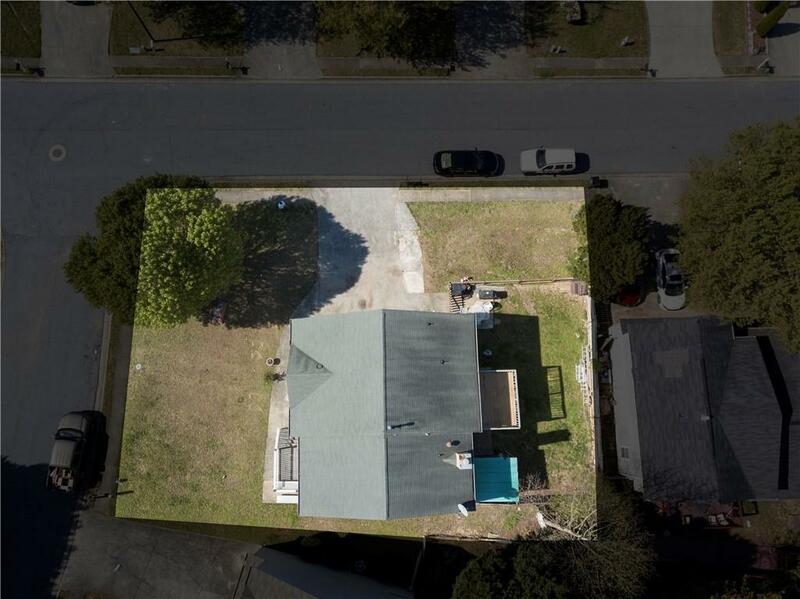 This home is in the highly desired Peachtree Ridge school cluster. Come see this home today!